Nanny Frederica Sutton was living happily with toddler Ben, the son of her deceased cousin. 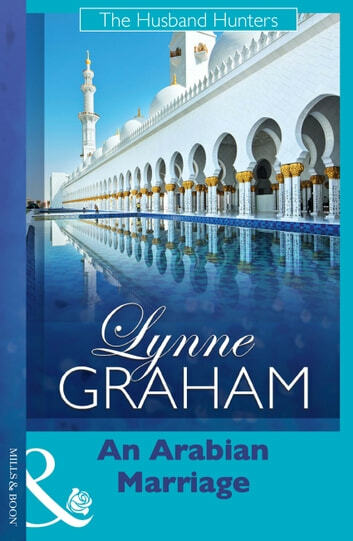 But the minute that Jaspar Al Hasayn stalks into her apartment–all smoldering gorgeousness and arrogance–her happy little world is blown apart when she discovers that Ben is part of the Quamar royal lineage and a prince's son–and she could lose him forever. When Jaspar's family decides to take matters into their own hands and kidnaps Ben, Freddy is both heartbroken and furious. If getting little Ben back means blackmailing Jaspar into marrying her, then so be it! As much as Freddy hates her cool-mannered new husband, there's something about his feral golden eyes–and she finds herself returning to his bed, night after ravenous night. Freddy's not just sleeping with the enemy–she's married to him.